Julie has served New Community for the past ten years as the Office Administrator. She takes care of the finances and numerous other tasks in the office. 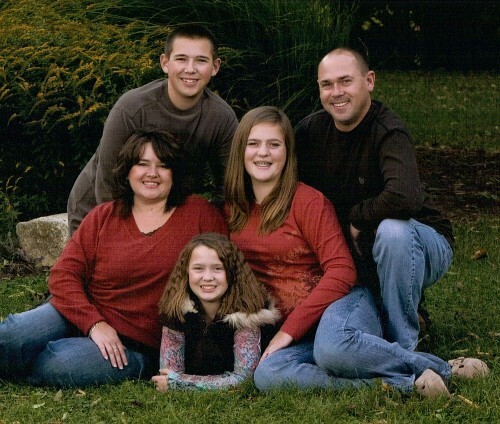 Julie and her husband, Brett, have four kids - Jason, Kyle (wife Ashley), Taylor (husband Micah) and Allie. They have one granddaughter, Harper and one coming in October. Besides keeping up with her family, Julie loves to get together with friends and she loves gardening. She also teaches the preschool children on Sunday mornings at New Community. 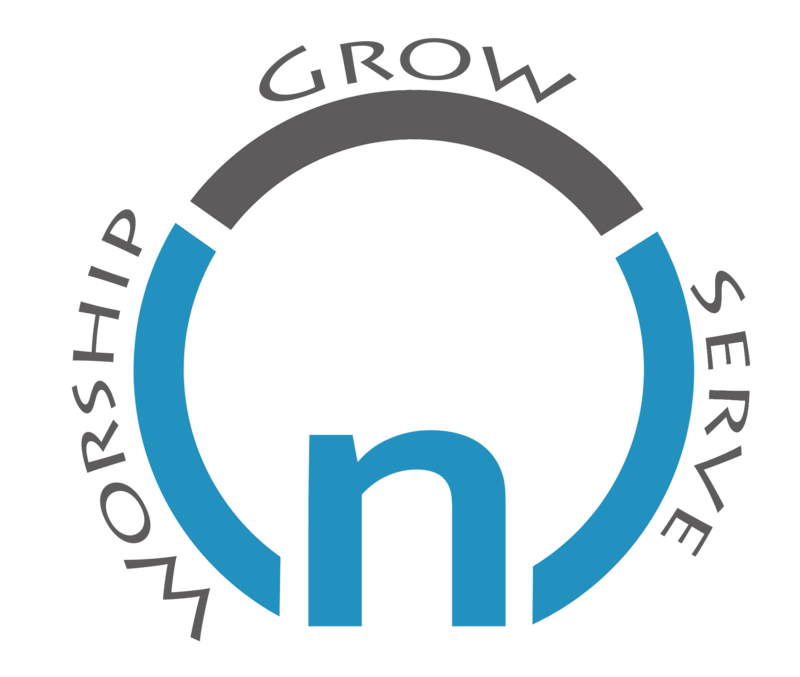 Our church oversight is provided by a team of volunteers and pastors that meet bi-monthly to pray and seek God’s desire for the future of our church. The current team members are Ben Reist, Linda Kinsella, Eric Rasmusson, Erica Blumberg, Deb Buttry, Doug Punke-Bendt, Pastor Jake and Pastor Kevin. Patsy and her husband, Kevin, were one of the original families who started New Community in 2001. They are the blessed parents of three amazing children, Kyler, Mackenzie and Madison. Patsy taught preschool for eleven years prior to becoming volunteer Office Administrator here at NC3. When it became obvious that the church needed a children's program, Patsy stepped in as Children's Director, where she has served for over 10 years. Her responsibilities include oversight of programs for kids from birth through 5th grade. Patsy finds that kids are perfect examples of God's love and the daily miracles He gives us. In her free time, Patsy enjoys going on vacation with her family.